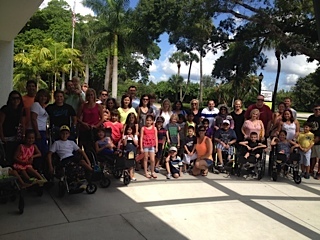 Patients, staff, families, and supporters at the 2013 Paley 5K Walk / Run. 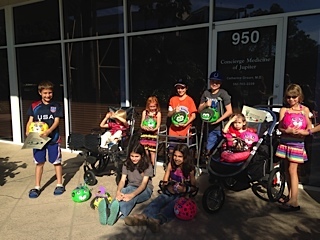 Our Starfish Kids come and dress up to dance and play games. 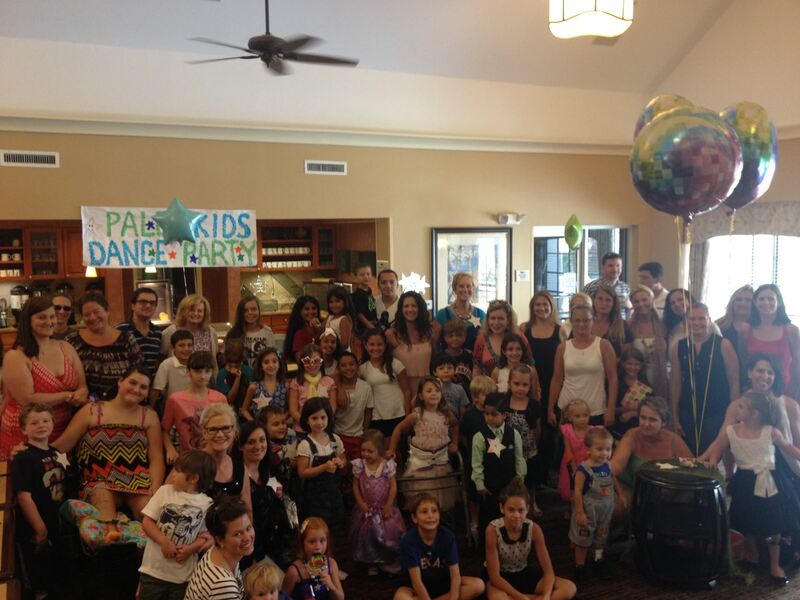 Patients and staff at the summer 2014 Dance Party. 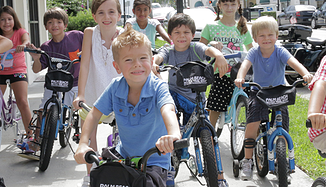 Kids enjoy a special bike rodeo. At the South Florida Science Museum.